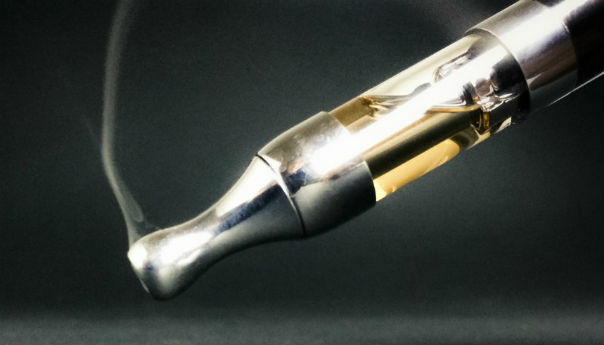 A new study highlights the uphill struggle facing e-cigarette advocates who are on a mission to convince the public that vaping is safer than smoking by an order of magnitude. The journal of Drug and Alcohol Abuse published a study showing the percentage of tobacco smokers who perceive smoking to be more dangerous than vaping has fallen, despite an overwhelming scientific consensus to the contrary. Looking at data from the U.K. between 2013 and 2014, the study found the percentage of respondents who believe vaping to be less harmful than smoking fell from 66.5 percent to 60.4 percent. Those who believe e-cigarettes and regular tobacco cigarettes are equally harmful rose sharply, from 10.6 percent to 16.9 percent. The present findings suggest that misperceptions of relative harm may impede switching. If e-cigarette use was avoided in favour of stopping nicotine use entirely, smokers’ health would benefit, however, the risk is that smokers continue smoking instead. 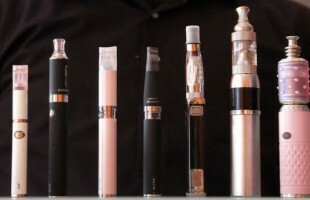 The study cited a recent US survey that found a substantial number of people who had tried an e-cigarette said they had stopped using vaping and continued smoking because of health concerns. The state of the debate over the health risks of vaping is worrying many in the industry, who fear misinformation and misperception of health risks could harm public health. Tony Maduro, CEO of e-liquid company Zamplebox, told The Daily Caller News Foundation, “It is my personal opinion that for a society to properly function, we need the public to be accurately informed. What we’re witnessing right now is a large multifaceted conspiracy on behalf of the organizations that gain from the sale of tobacco to deliberately misinform the American public. Attitudes appear to be shifting in the U.S. too, with almost a third of the public — 32 percent — saying vaping is just as harmful as tobacco, while six percent actually thought vaping was more dangerous than tobacco, according to a poll published in October. E-cigarettes contain no tobacco and have not been linked with lung cancer or any other smoking related diseases. Conley argues the figure could be much higher if it wasn’t for “dishonest and unethical campaign tactics” of the opponents of e-cigarettes.